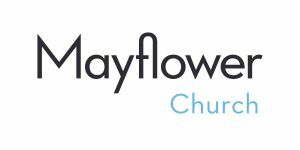 A year ago the Mayflower Church Council voted that Mayflower become a Sanctuary Supporting Congregation. That meant that when a person or persons sought sanctuary at Robbinsdale UCC that we would assist with this in whatever way was determined to be helpful by the person in sanctuary and Robbinsdale. 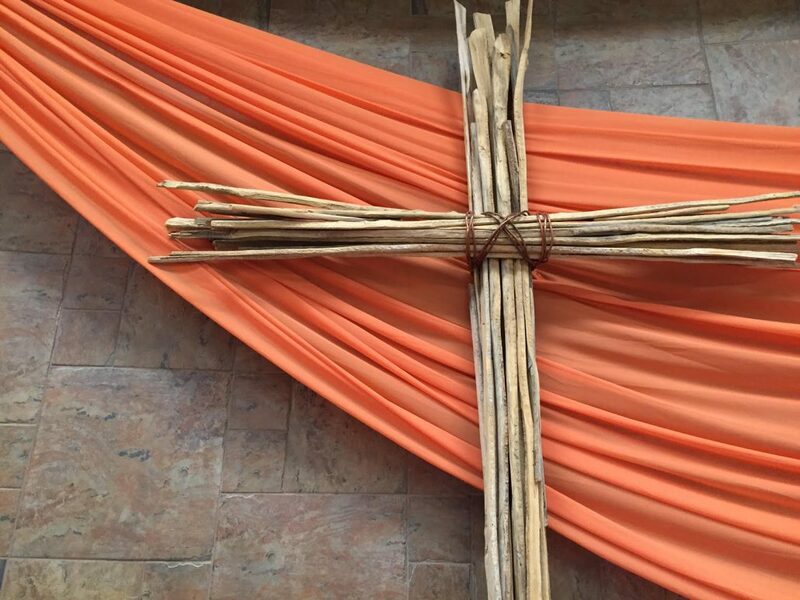 That might mean attending or helping lead vigils at the church, providing food for the family when needed, helping with transportation needs, helping with the provision of items to help set up the room for the person in sanctuary. Thus far, Robbinsdale UCC has not had a person in sanctuary. However, with the current administration’s executive orders about immigration, the need for sanctuary has become critical. At an ISAIAH sanctuary meeting in February, the need for sanctuary for a family had already occurred. There are currently at least 21 churches in MN that have declared they are either Sanctuary or Sanctuary Supporting Congregations. It appears with the current administration’s posture towards immigrants that the need for sanctuary will be increasing. We want to be prepared. If you are interested in being on a list of people who is willing to provide support for someone in sanctuary either through food or material goods or if you are willing to participate in regular vigils either as a participant or a leader, please contact Diane Haines, chair of the Mayflower Immigration Team (MIT), to have your name put on a list for quick access as the need arises. 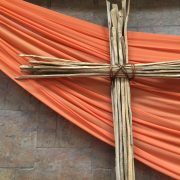 Read news coverage of the UCC and the Sanctuary movement in the Southwest Journal and the UCC news.